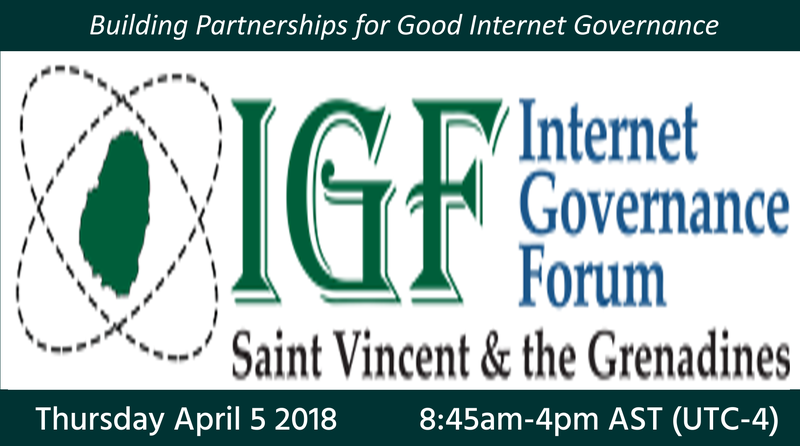 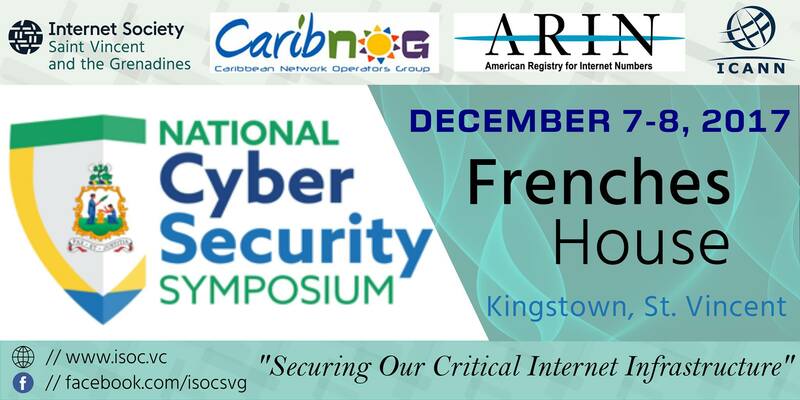 The Internet Society Saint Vincent and the Grenadines Chapter is a non-profit organization that aims to champion an open and trusted Internet for everyone. 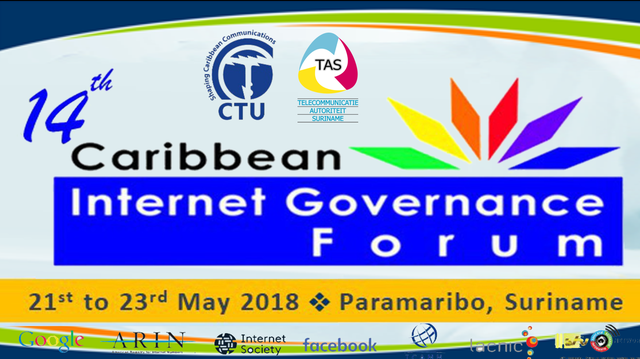 It was borne out of a Civil Society Meeting, held under the auspices of ARIN, ICANN, CTU and Internet Society in collaboration with NTRC(SVG) on the 9th of May, 2017. 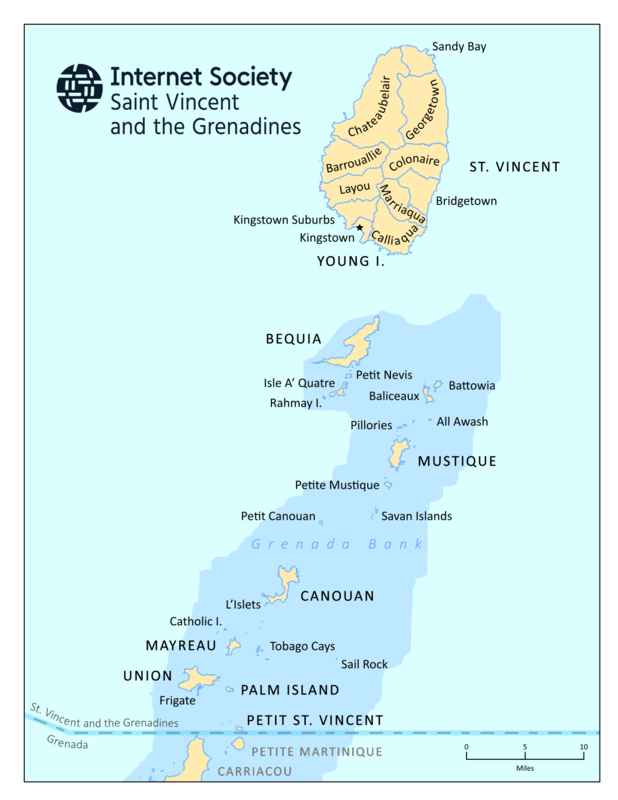 The Saint Vincent and the Grenadines Chapter was founded to champion the cause of the Internet and promote an open Internet in Saint Vincent and the Grenadines. 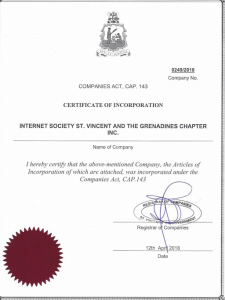 We achieved official chapter status on July 20th, 2017.